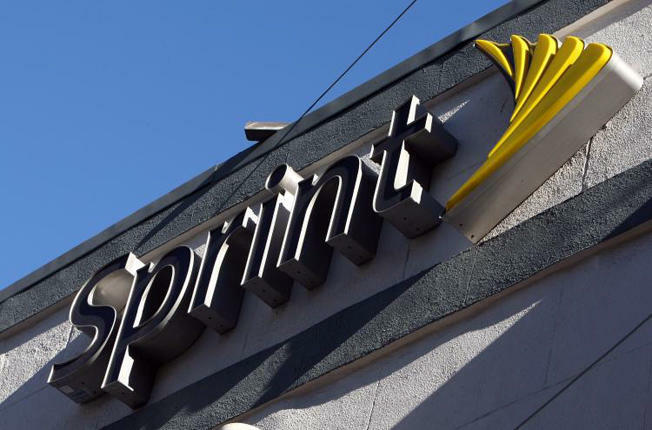 OVERLAND PARK, Kan.–(BUSINESS WIRE)–Sprint today announced plans to transition business and government customers from its iDEN (2G) Nextel National Network onto Sprint® Direct Connect® — its next-generation, push to talk service, which operates on Sprint’s 3G CDMA network. Sprint also announced that it plans to cease service on the iDEN Nextel National Network as early as June 30, 2013 as part of its Network Vision plan — a series of network updates designed to offer next generation network capabilities to customers. Sprint will send written notices to business and government customers beginning June 1, 2012 regarding the iDEN Nextel National Network shutdown. The company will continue to notify customers of favorable offers designed to facilitate a smooth migration to Sprint® Direct Connect®. Additional notices are planned for distribution to the iDEN base multiple times over the next year as the shutdown of the iDEN Nextel National Network becomes more imminent. Sprint launched Sprint Direct Connect, the industry’s newest PTT gold standard, in October of last year. The service provides broadband data capabilities, familiar push-to-talk features, and rugged and reliable handset options. Sprint Direct Connect coverage is expected to broaden throughout 2012. Over the past eight months, Sprint has announced four rugged Sprint Direct Connect handsets catering to push-to-talk users including the Kyocera DuraMax, Kyocera DuraCore, Kyocera DuraPlus and the Motorola Admiral™. Last month, Sprint made International Direct Connect℠ available on its Sprint Direct Connect devices, expanding the reach of push to talk capabilities to and from Mexico, Brazil, Argentina, Peru and Chile. Network Vision represents a nationwide update of the Sprint network using the newest, most-advanced equipment in the industry. Sprint plans to consolidate multiple network technologies into one seamless network with the goal of increasing efficiency and enhancing network coverage, call quality and data speeds for customers. Network Vision is expected to add net economic value for Sprint from reduced roaming costs, cell site reduction, backhaul efficiencies, more efficient use of capital, and energy costs savings. Sprint anticipates that iDEN Nextel National Network push to talk functionality will become inoperable as early as June 30, 2013; however, Sprint CDMA voice and data services on PowerSource devices (dual mode iDEN and CDMA devices) will still be available. The company has already discontinued selling iDEN devices in certain channels. It will discontinue selling iDEN devices in all channels and all brands carrying iDEN Nextel products over the next several months. Sprint will continue to support customers with iDEN devices during the network transition and will work with those customers to ease their transition to Sprint’s CDMA service.